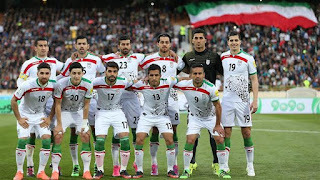 According to VOA Persian TV, Nike said its refusal to provide Iranian players with boots at Russia 2018 was down to the White House’s decision to re-impose US sanctions on Iran as part of its exit from the 2015 nuclear deal. Many of the players have boot contracts with Nike but now face playing without their Nike soccer cleats. 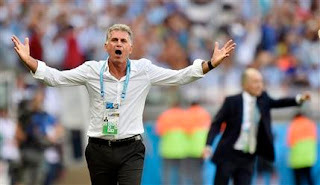 Iran head coach, Carlos Queiroz understandably, has revealed his anger at Nike after they refused to supply football boots to his players. 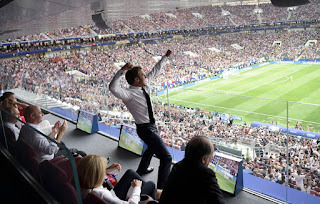 He believes his players have been brought closer together by Nike’s decision to cut their supply of World Cup kit. 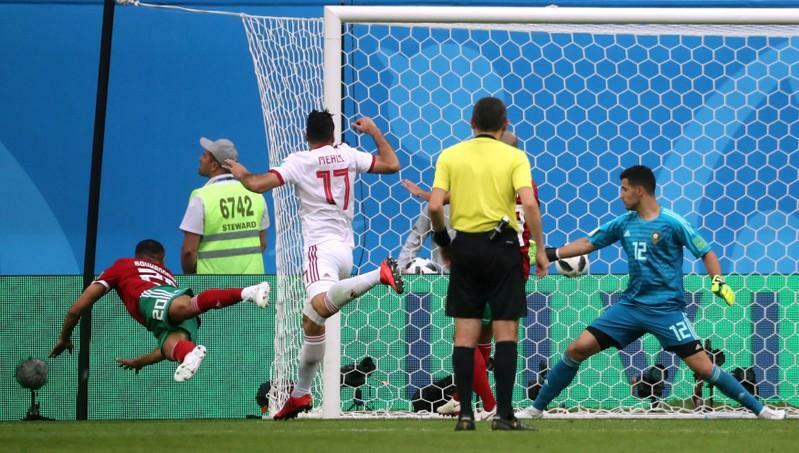 It has been reported the late decision disrupted Iran’s preparations, with some players having to buy their own footwear from Russian shops or even ask club team-mates for help. 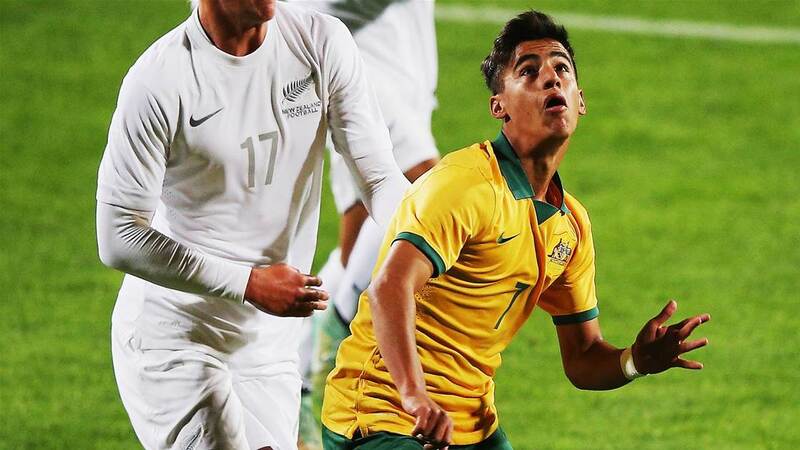 Iranian born Socceroo, Daniel Arzani will continue to honour his contract with Nike despite the sports manufacturer refusing to supply Iranian players with football boots for the 2018 World Cup in Russia. Nike’s Australian branch is responsible for providing equipment to the overwhelming majority of the Socceroos' squad and the supply falls outwith the US ban. Iran won their group opener after Morocco's Aziz Bouhaddouz scored an own goal in stoppage time to give Carlos Queiroz's team the three points and top spot in Group B thanks to a draw later on Friday between Spain and Portugal. Nike-less Iran recorded only their second-ever win in a World Cup, 20 years after beating the U.S. at the 1998 World Cup. Now there is an irony.